This is a sponsored post written by me on behalf of Daily’s Cocktails®. All opinions and the recipe are my own. Content for 21+. Bah Rumbug! 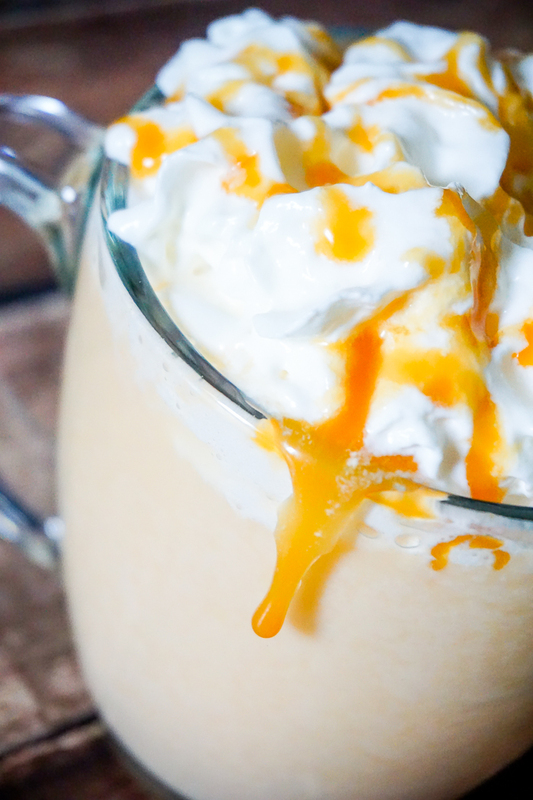 Celebrate the season and The Christmas Carol with this sweet & creamy Salted Caramel Eggnog! Last month, I started a new series on the blog that combines my love of reading and tasty cocktails – Literary Libations! I couldn’t miss the opportunity for a Christmas themed Literary Libations and came up with the perfect one thanks to my best friend – Bah Rumbug! 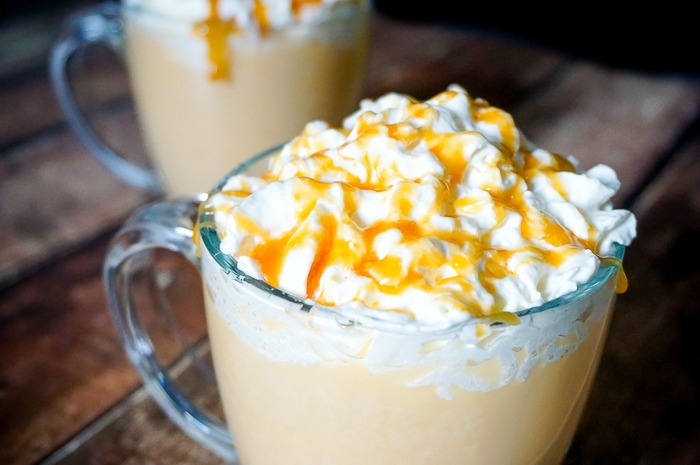 Celebrate the season and The Christmas Carol with this Salted Caramel Eggnog Recipe. I must admit – I am not really an egg nog person. It was never made in my house growing up and, even as an adult, it wasn’t popular in my circles. I have found that I love flavored eggnog though! 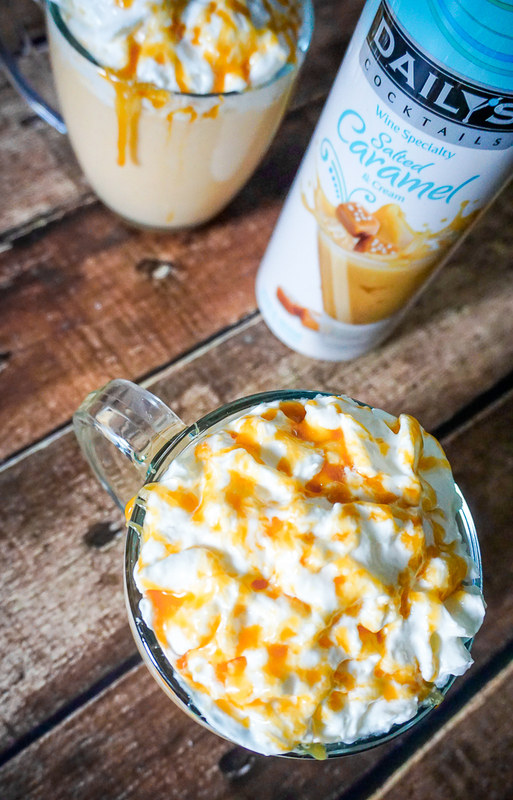 Isn’t everything better with salted caramel and whip topping?! It’s the perfect drink to make on a cold night for watching a holiday movie – like one of the many versions of The Christmas Carol. Plus, you can make a large pitcher for a party so people can pour their own and add toppings. You will surprise everyone with how tasty eggnog can really be! Add Daily's Salted Caramel, eggnog, spiced rum, and nutmeg together. 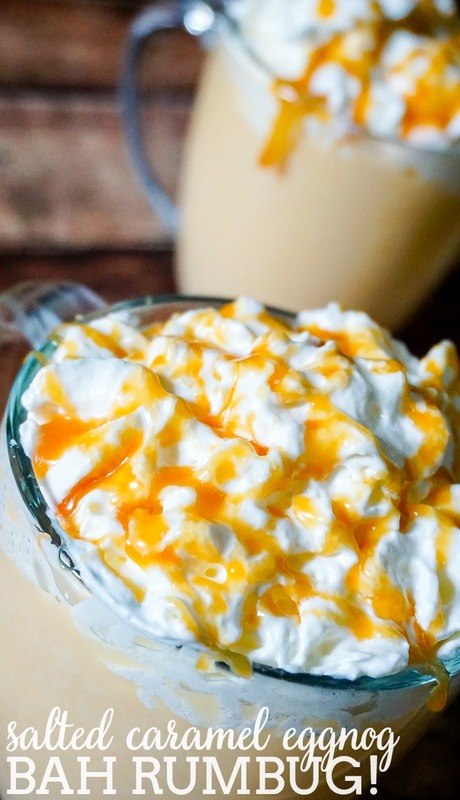 Top with whipped cream and a yummy drizzle of caramel. Daily’s Cocktails® has always been an easy and delicious way to make drinks and now they’re adding new products to their line of ready-to-drink options – Cream Cocktails. These come in Chocolate & Cream, Horchata Cinnamon & Cream and Salted Caramel & Cream and are perfect for your holiday gatherings! Daily’s Cream Cocktails are made with wine and blended with real dairy cream for delicious and indulgent cocktails! 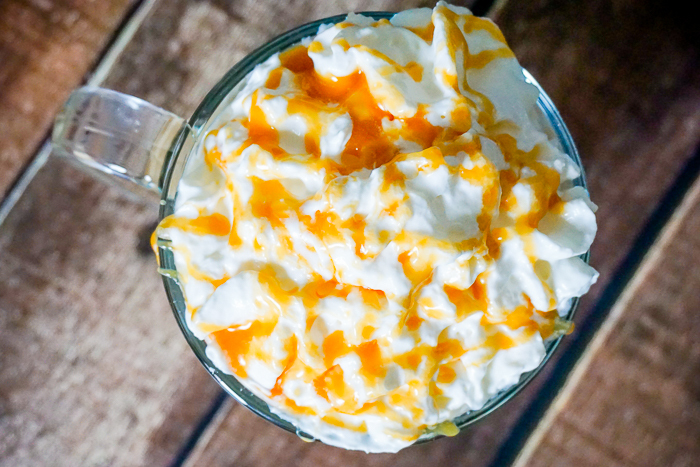 Make a fun Salted Caramel Egg Nog like I did, enjoy over ice, or add to a warm coffee! Your options are endless! Make sure to visit dailyscocktails.com to browse over 100 cocktail recipes by color, flavor, spirit type, glass type, season and cocktail type. Daily’s is also running a Discover Delicious Sweepstake that you do not want to miss! The big winner will get a VIP Trip for Two to NYC and other fabulous cocktailing prizes. As someone who is dying to go to NYC, I am drooling over the big prize.